What are the two most dreaded words in the English language? 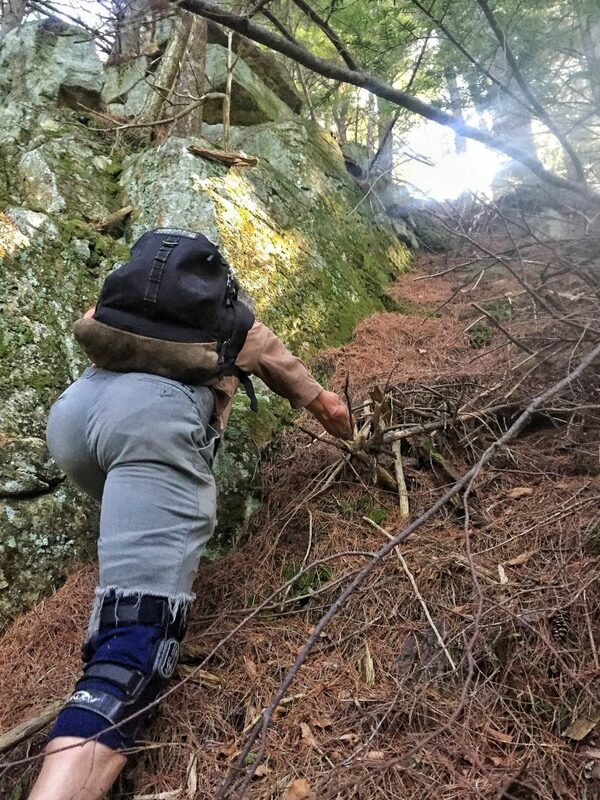 The scourge of hikers. The nemesis of backpackers. The evil overlord of fun in the spring. What is it about mud season that brings about these feelings? 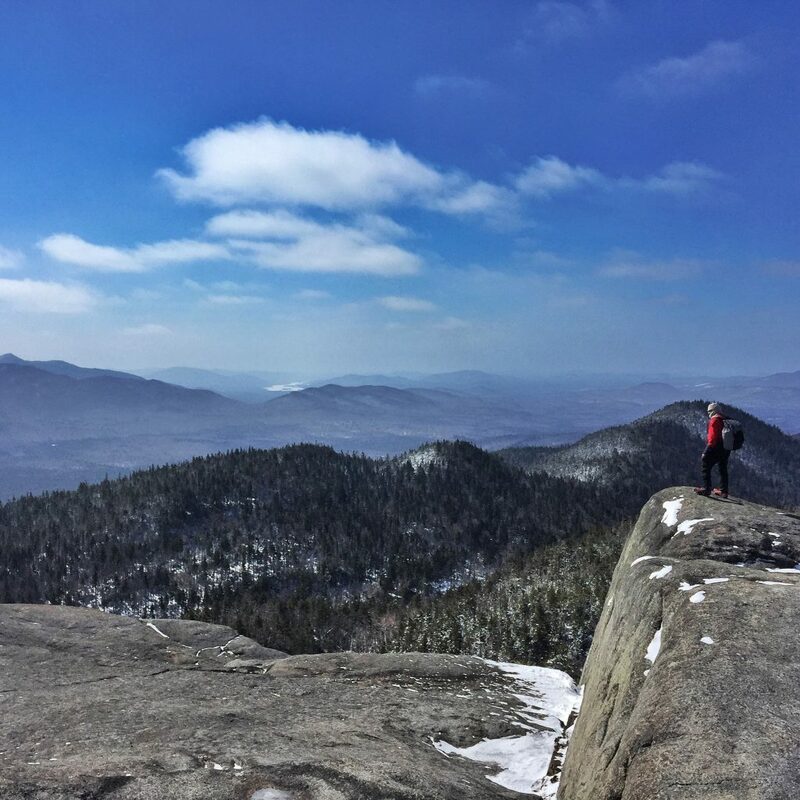 Well, for starters, hiking any High Peak (mountains over 4,000 feet) in the Adirondacks is out. And, for a good reason, I’d say. 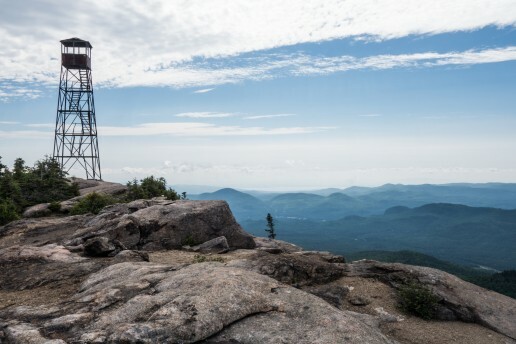 According to our friends over at the New York State Department of Environmental Conservation (DEC), avoiding sensitive, high-elevation trails above 2,500 feet until they’re dried and hardened helps prevent irreparable damage. It is a big deal—a pretty darn big deal, actually. So says Brendan Wiltse, and he should know: He’s spent the last seven years studying this kind of thing as the Science and Stewardship Director of the Ausable River Association. So, what can you do? You can embrace mud season. Realize that it will typically be you and very few other hikers out on the trails. Add in no bugs and warmer weather, and you have yourself a good time coming. 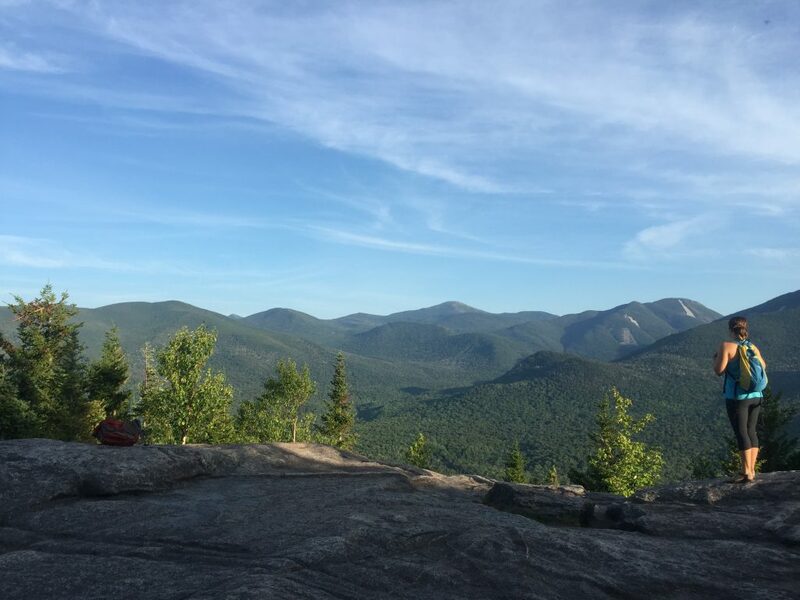 And, during this season, please consider the following as alternatives until the Adirondack High Peaks have had the chance to dry out and get themselves ready for some boot-stompin’ summer hiking. How much summit fun can be packed into one tiny mountain? If your name is Baxter, apparently a whole bunch. The one-mile hike up is a pleasant stroll in the woods, with a 725-foot elevation gain before you pop up onto the summit. Make sure you find the path through the woods that will take you along the summit ridge line. Hike: Hammond Pond Wild Forest, 2 miles RT, easy hike. The best “Oh my God, no!” moment is when you step out for a view at 2.8 miles and see the fire tower still looks impossibly far away. Spoiler alert: It really isn’t that far—only 7/10ths of a mile to go! From here, it is a quick roller coaster of a hike through some pretty forest, before you get spit out onto the summit rock. Oh, and the views? They’re to die for. So, pack a lunch, and stay to enjoy the summit—in any season. 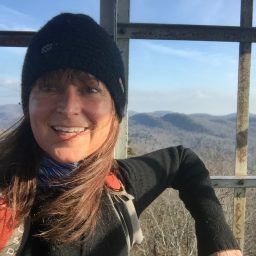 Hike: Hurricane Mountain Wilderness, 6.8 miles RT, moderate hike. It ends in a 1.5-mile ridge hike. Need I say more? 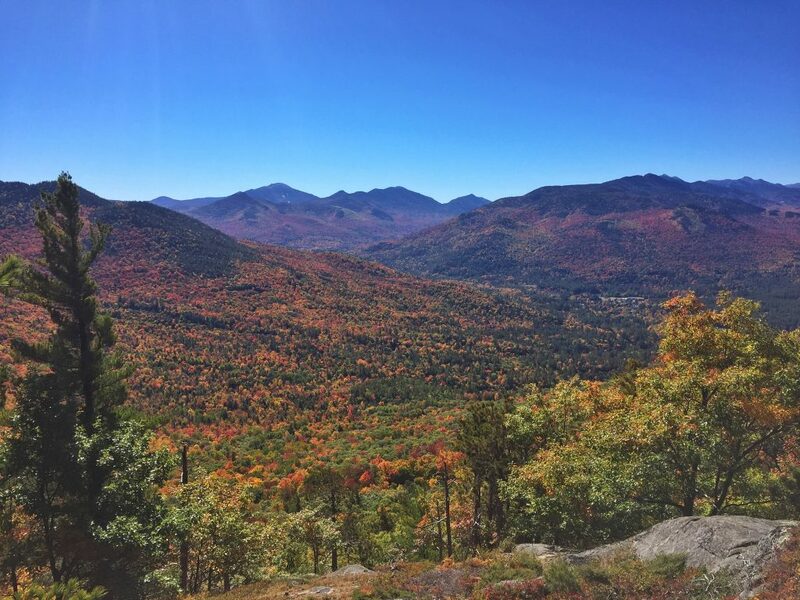 How about gentle switchbacks that your knees will thank you for, stellar views of Whiteface, and rock cairns taller than you? Still not enough? If a 1.5-mile ridge hike doesn’t make your heart go pitter-pat, then you probably should find a new outdoor hobby. Hike: Jay Mountain Wilderness, 8 miles RT, moderate hike. 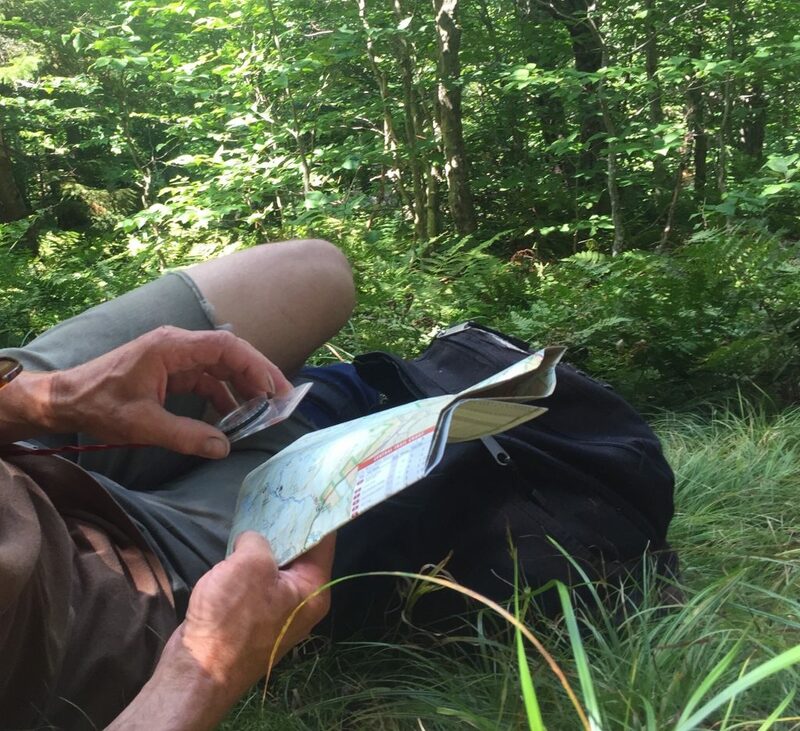 For a return on your investment, this is one of the best hikes out there. 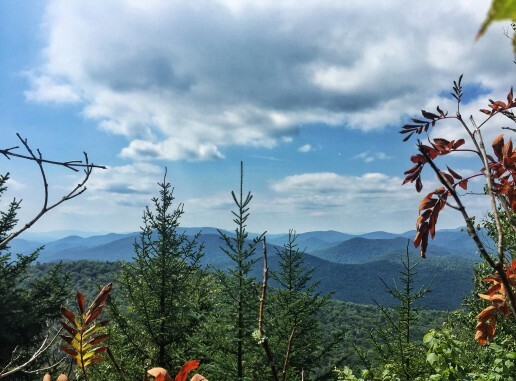 A mere 1.1 miles and 700 feet of elevation gain will get you some of the prettiest High Peak views from a non-High Peak summit. And, there are not one but TWO ways to reach the top: the Short Trail (steeper) or the Long Trail (less steep but longer). 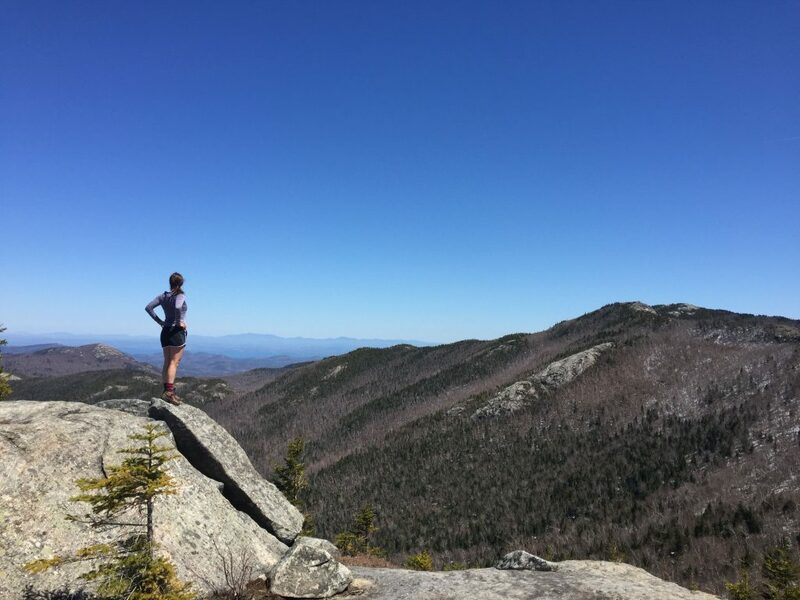 Hike: High Peaks Wilderness Area, 2.2 miles RT for the Short Trail and 2.6 miles RT for the Long Trail, easy to moderate hike. Which mountain do you summit when you want to feel as if you have worked for your hike AND you want 360-degree views? Ampersand. Not only are the sights gasp-worthy, but there is plenty of rock to pull up and sit a spell. 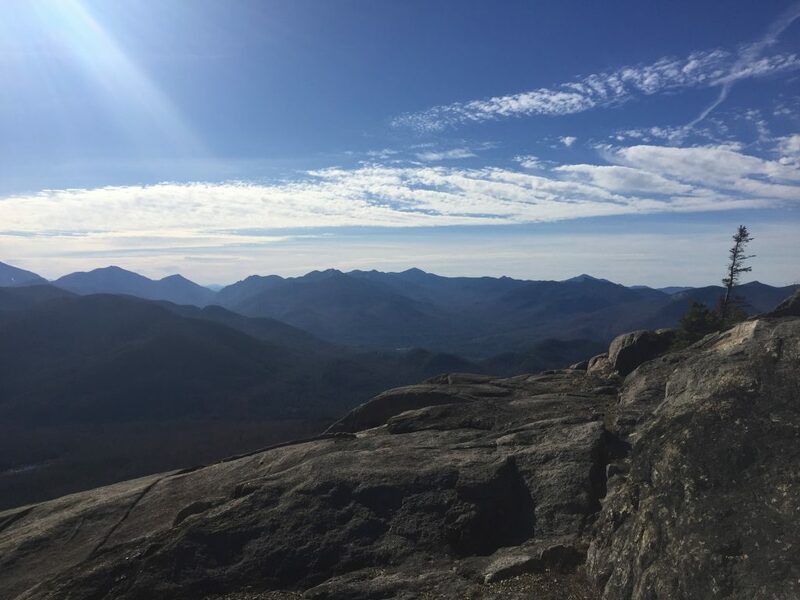 Hike: High Peaks Wilderness Area, 5.4 miles RT, moderate hike. No, not the High Peak. It’s mud season, remember? 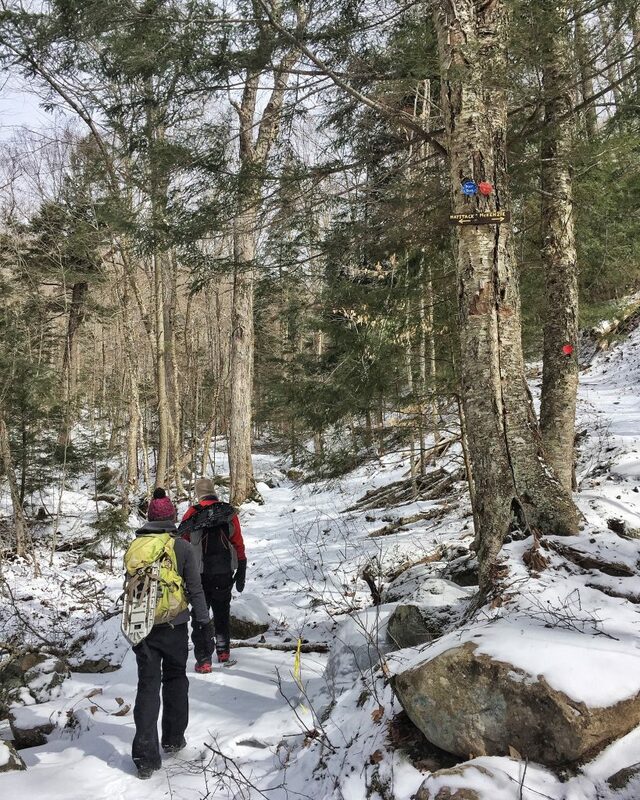 This one is just outside Saranac Lake and offers a mighty pleasant walk through the prettiest woods I’ve seen since the last time I hiked through trees and duff in the Adirondack Park. (Am I right? Isn’t every bit of the park absolutely gorgeous?) Don’t get too complacent, however, as the eventual elevation gain is serious enough to break a sweat, but the views from the open rock ledge are worth every droplet. Hike: McKenzie Mountain Wilderness, 6.6 miles RT, easy to moderate hike. Not sure what else is on the recommended “OK-to-hike-without-eroding-the-trails-further” list? Follow this link to a DEC page that will give you a full list of recommended mud season hikes, and make sure to also sign up for updates.